Lifting containers and heavy shipments using rubber tyred gantry cranes is one of the major tasks performed during port operations. 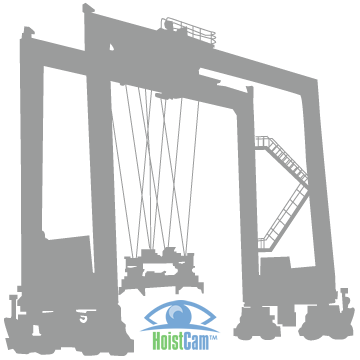 The relative size and unwieldy nature of these cranes makes the HoistCam system an ideal compliment to increase the operator’s line of sight, by eliminating blind spots during lifts and while moving the crane across a yard. 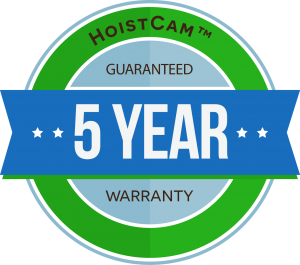 HoistCam rubber tyred gantry (RTG) wireless camera system can be located anywhere on the gantry crane. 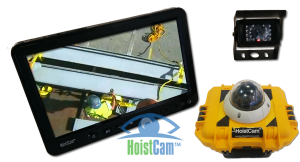 Being able to deploy multiple HoistCam cameras around the RTG significantly increases the operator’s view of the load and surrounding area during a lift. 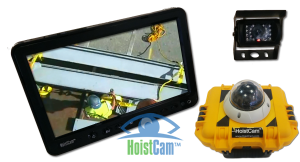 Multiple cameras can be viewed in a split or quad screen monitors from inside the operator’s cab. 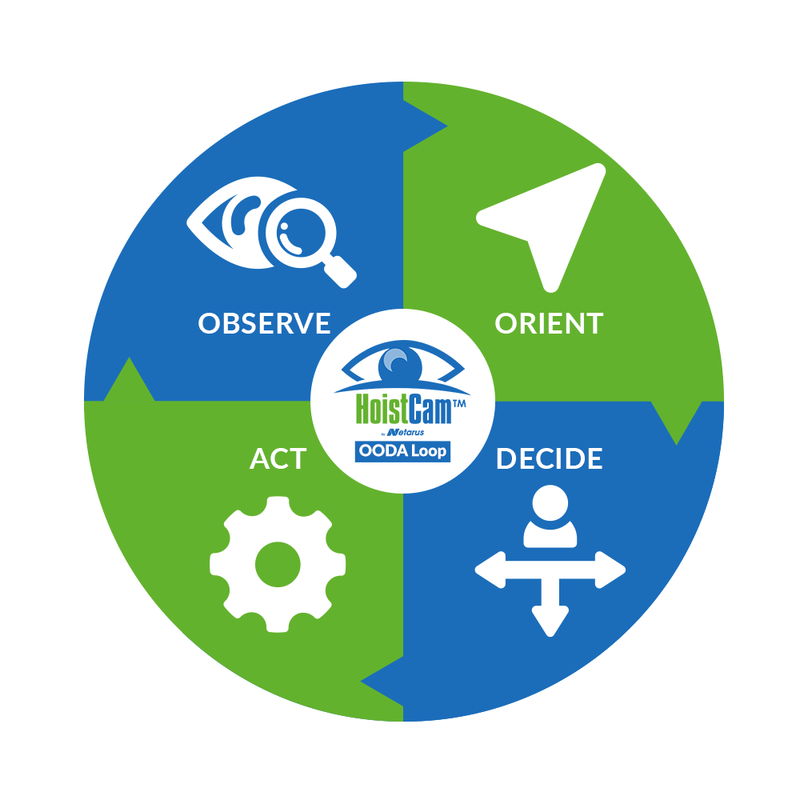 In addition to customized camera and split screen monitor options, HoistCam offers enterprise level capabilities such as the ability to remotely monitor and view HoistCam video feeds from anywhere using HoistCam Director‘s remotely accessible interface.